Click on the image to get the guide! It’s that time of year again! While you enjoy time with your family and loved ones you still have to get them presents! Fortunately for you, we have everything you need to finish off your Christmas list! 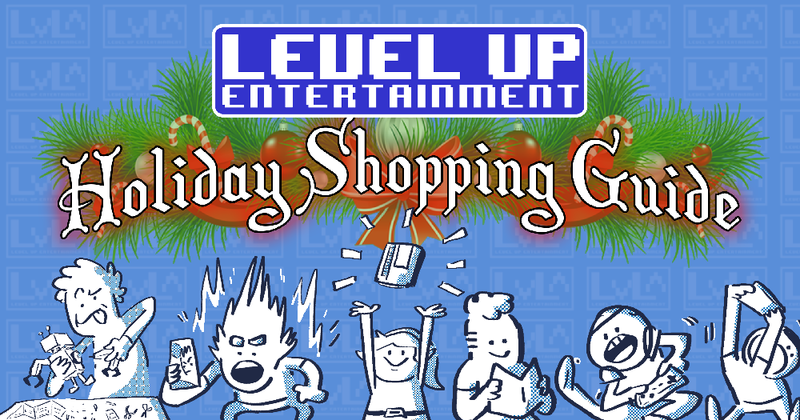 Clink the above image for our 2018 Holiday Shopping guide for lots of great gift ideas! Don’t forget we have all that and more in our store and online at shoplevelup.com. We hope you and your loved ones have a wonderful holiday time!